Culver, Indiana, Lake Maxinkuckee East Shore: If you enjoy being on the lake and taking in the beautiful sunsets, then this is the house for you! Situated on Lake Maxinkuckee's East Shore, this lovely 6 bedroom, 3 bathroom home sleeps 14. 3 downstairs bedrooms in total: one has a king with attached full bathroom, another with a queen with attached full bathroom, and the third with a queen bed. 3 upstairs bedrooms have 4 twin beds, 1 queen bed, and 2 twin beds. One full bathroom is upstairs, as well as a separate heating/cooling system. The front great room has a vaulted ceiling and a beautiful view of the lake, and directly off that room is a heated sunroom with windows to view the lake from two sides of the room. A large formal living room has a custom fieldstone fireplace with rustic beam mantle and large screen TV with cable and blue ray player, lake views and room for seating. The renovated kitchen looks out to the great room and has a dishwasher, electric stove, and a breakfast bar for four. Dining table seats 10 and a party table seats 4. Ceiling fans are throughout. A 2-car heated garage and pier space is available. Boats are allowed at the pier but must not be attached to the pier directly (boat hoist or screw poles may be used to secure the boat). No pets. 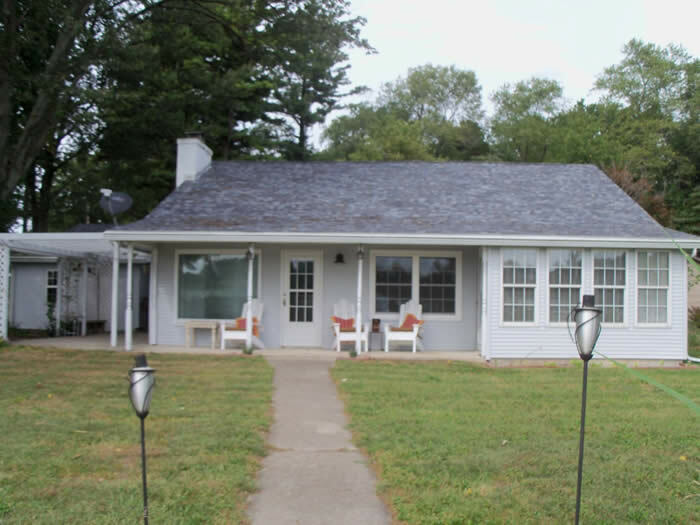 Culver, Indiana, Lake Maxinkuckee, West Shore: Relax and enjoy yourself in this cute 4 bedroom, 2 bathroom cottage located on a slightly elevated area of the lake. Take in the beautiful views of the lake from the comfort of the glassed in, 3 season porch facing the lake. Another cute porch is roadside, along with a patio area and gas grill. 1 bedroom downstairs has a queen bed, and a second bedroom down has a full size bed. 2 more bedrooms upstairs: one has a queen bed, and the other dorm type room has a full bed plus 2 twin beds. Both bathrooms have showers only. Ceiling fans throughout. A/C downstairs and window a/c units for the dorm bedroom upstairs. 50" Flat Screen, Smart TV in the living room, and second flat screen TV on the lakeside porch. One other TV is located in the dorm bedroom upstairs with DVD only. Washer/dryer available in the basement. No pets. Boats may not be tied directly to the pier; renting a Shorestation is preferred. This area of the lake offers a sandy bottom swimming area, with the shallow end being about 2 feet deep, and gradually deepening. Sleeps 8. 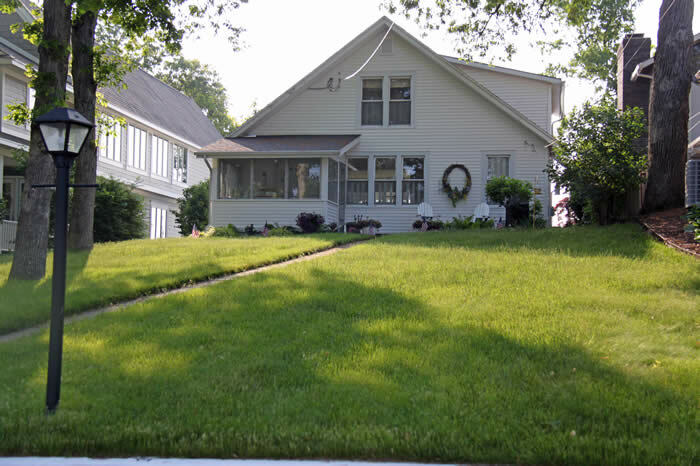 Culver, Indiana; Hawk Lake; Little Lake Maxinkuckee: Beautifully updated 2 bedroom, 1 1/2 bathroom home on the little lake, just one mile from downtown Culver. Enjoy the serenity of lake life in this cute cottage, with a oversized 2 car attached garage, open concept kitchen, dining and living room, 2 bedrooms with the master having an attached 1/2 bathroom, and a roomy enclosed porch room to take in the view of the lake. Patio area lakeside, and room for patio furniture or a hot tub. So much updated in this house: hardwood floors, windows, carpet in the bedrooms, and more. No pets. $850/month plus utilities. 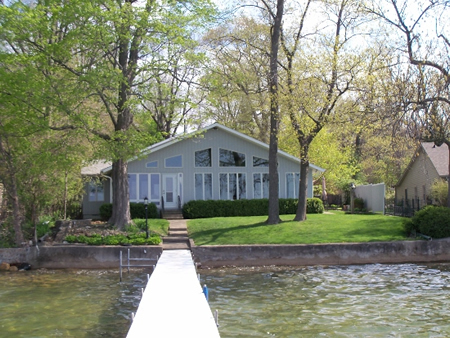 Culver, Indiana, Lake Maxinkuckee West Shore: Looking for cottage comfort on Lake Maxinkuckee... you've found it in this cozy 5 bedroom, 3 1/2 bathroom home with spectacular elevated views of the lake. Master bedroom and attached bathroom with wheelchair accessible shower on main floor, with a view of the lake. Wheelchair lift roadside for entry into house. Enjoy breakfast with the sunrise either on the screened-in porch or all-season porch. Serene pond with waterfall just outside the porch adds to the comfort. Galley kitchen with breakfast bar and sitting area. 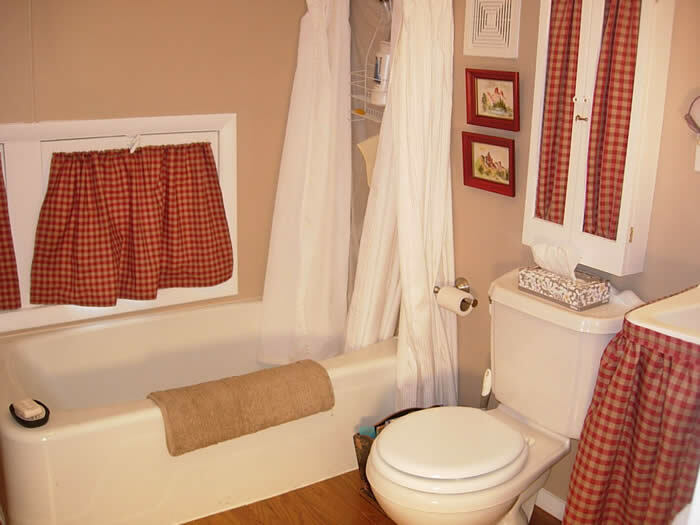 1/2 bathroom on main floor. Upstairs enjoy a second master bedroom with king bed and private bathroom with bathtub/shower, overlooking the lake. 2 additional bedrooms have a full size beds each, and one smaller bedroom features twin bunk beds. Central air, wifi and washer/dryer included. Several TVs available throughout the home. Lakeside is where the fun is! The private pier features a large deck with patio furniture and lounge chairs to relax your day away. The "Boat House" at lake level has electric, refrigerator, toaster oven, and space to store lake toys. And don't forget the lakeside grill and patio above for elevated views ... it's the perfect setup for lakeside entertaining! Culver, Indiana, Lake Maxinkuckee, West Shore: Beautiful, newly constructed 4 bedroom, 2 full bathroom and 2 half bathroom home rents solely for Culver Academyu Parents Weekends, Alumni Weekend and Graduation Weekend. This home features an open concept from kitchen to dining area to living room (with fireplace) - spectacular entertaining area. There is an all-season room off the dining area for a peaceful retreat. 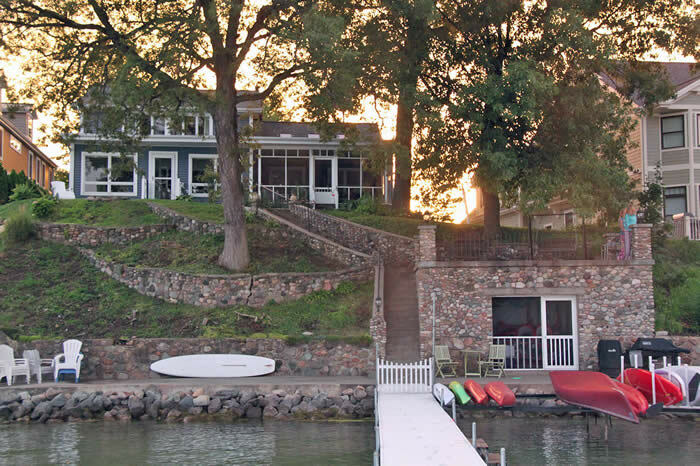 The house sits across the street from the lake, and the access to a private pier is down a few steps. All 4 bedrooms are located upstairs. The master bedroom has a king bed with attached bathroom. Another bedroom has a bunk bed with a full size mattress on the bottom, a twin bed and another full bed. A third bedroom has a queen bed and a queen futon. The fourth bedroom has 2 full beds. There is also a queen sleeper sofa downstairs. Dual climate control heat/air conditioning, and gas grill available on the back deck. In all, this lovely home sleeps 10. 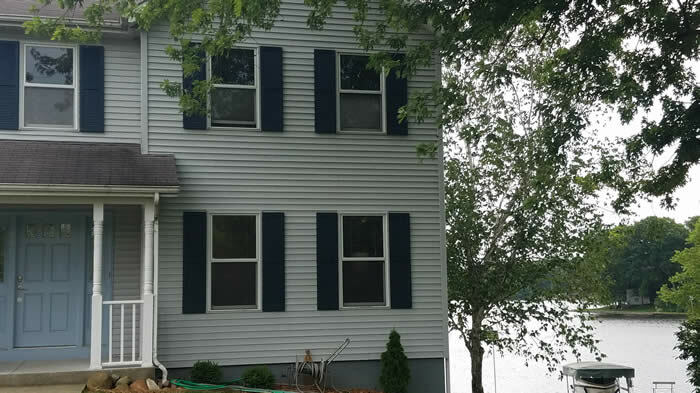 Culver, Indiana, Lake Maxinkuckee, East Shore: This beautiful summer cottage has 6 bedrooms (1 downstairs and 5 up), 3 full bathrooms and 2 half bathrooms. In all, there are 2 king-sized beds, 1 queen, 5 twins, and one set of bunk beds for a total sleeping capacity of 13 people. The enclosed porch wraps from the dining room area around to a seating area for a spectacular view of the lake. This home does not offer central air or heat, but does provide a washer/dryer and shaded lot, as well as a gas grill. Relax on the pier in the sunlight, and later, enjoy the wonderful sunsets on the porch. Culver, Indiana, Lake Maxinkuckee, South Shore: This beautifully unique cottage sits up on a slight hill, and has a wonderful view of the lake. There are 4 bedrooms (1 queen bed, 1 queen bed, 4 built-in twin beds, and 2 full beds plus a twin bed) to sleep 13 in total. 5 full bathrooms in this house! 3 stories in the home allow for many get-away areas. Bar downstairs for entertaining, with family room and additional seating area. Beautiful views of the lake from most rooms. This house is so beautifully decorated, and very comfortable, and also offers wireless internet.